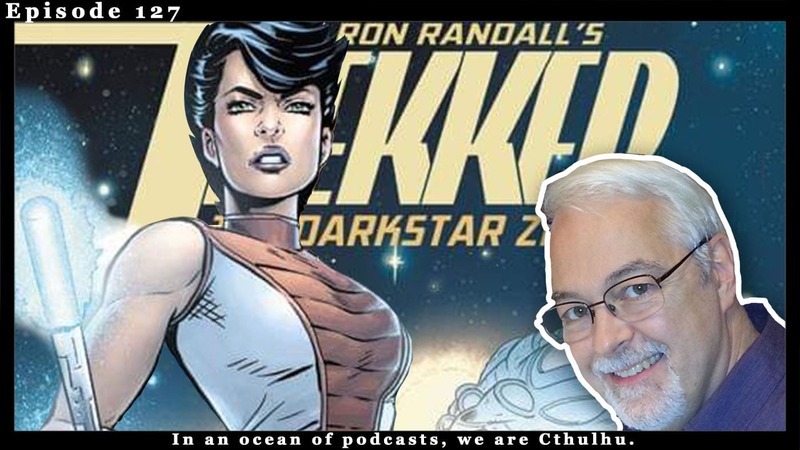 We talked to Ron last year for his Trekker Chapletown Kickstarter and now he’s back to talk about the next chapter for Mercy St. Clair in Trekker: Thje Darkstar Zephyr! We talk to Ron about the amazing longevity of Trekker, what got him into comics, what some of his favorites are and a few more little inside tidbits you may not have known! Ron is such an amazing person to chat with that I am positive we will have him on again!